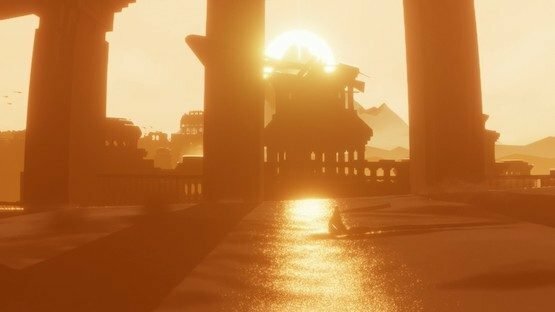 One of the things that made Journey so special was its stunning visual look. In particular, the game’s sand wowed players. To better understand the techniques thatgamecompany used, check out this GDC 2013 speech. In the talk, John Edwards, who was the game’s lead programmer, talks about all of the work that went into making sure the game’s portrayal of sand managed to wow players.